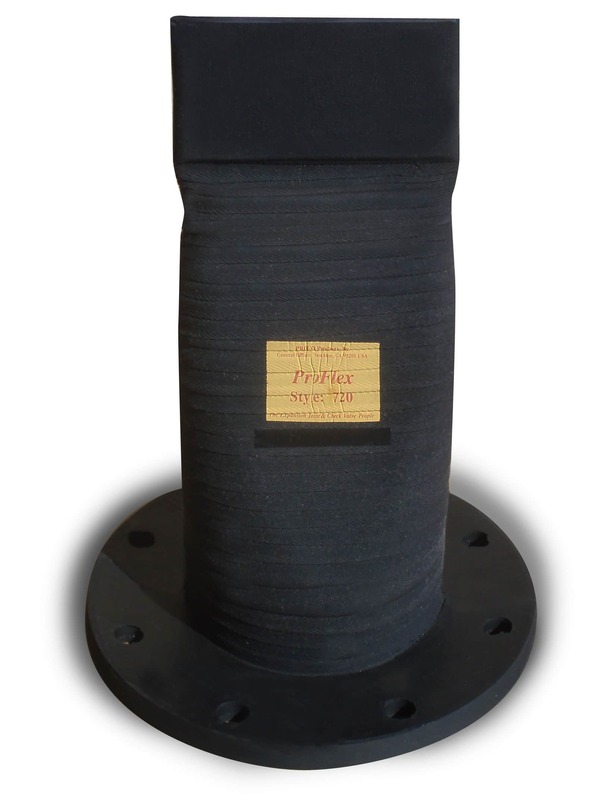 The Proco ProFlex™ 720 in-line flanged rubber duckbill check valve is designed to fit directly inside of an existing pipe. This particular valve is supplied with a flat face rubber flange, which allows installation between existing pipe flanges, and eliminates the need for a valve body. Various drilling standards are available upon request. 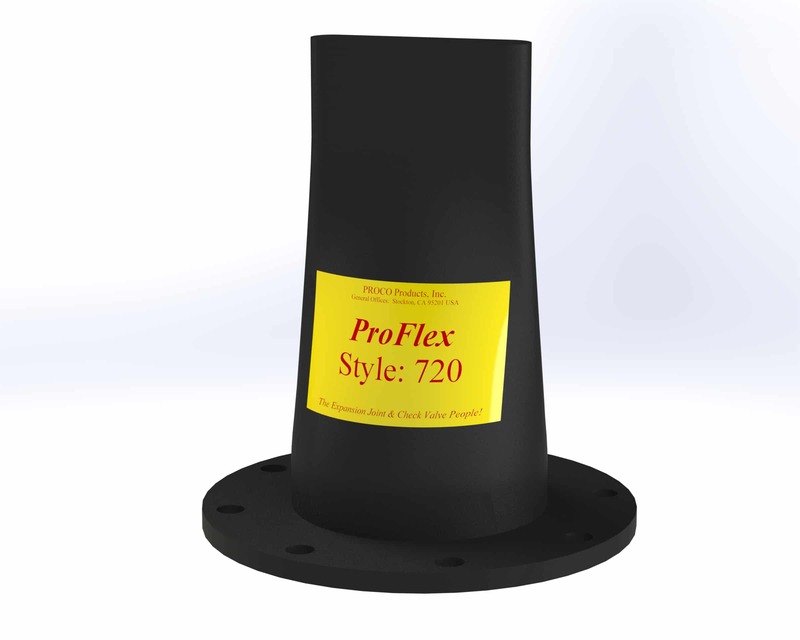 For more information about the features and benefits of the Proco ProFlex™ Style 720 rubber duckbill check valve, download our brochure. All Proco Series 700 ProFlex™ rubber duckbill check valves are available in a wide selection of back pressure capabilities and elastomers, including NSF/ANSI 61 certified material. Because of the wide array of available configurations, there’s sure to be a Series 700 ProFlex™ check valve to suit your application. Notes: Higher back pressures can be obtained by using Internal Supports, contact PROCO. Dimensions are approximate and may change due to pipe dimension changes, inlet, back pressures and flow rates. 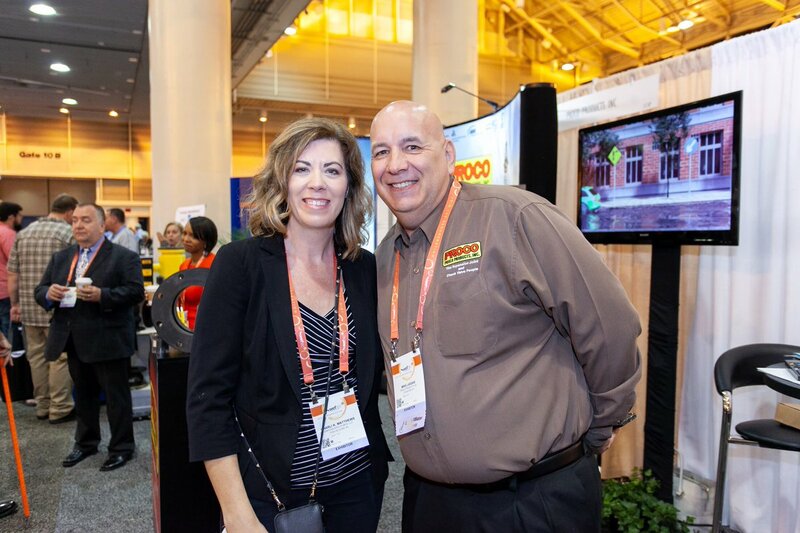 Due to the wide array of uses for the Proco ProFlex™ Style 720 rubber duckbill check valves, it is recommended that you download our ProFlex™ Style 720 brochure to review the Frequently Asked Questions. This will ensure that you choose the proper style of check valve for your specific application.